Directed by Krish Jagarlamudi, Manikarnika: The Queen of Jhansi is jointly produced by Zee Studios, Kamal Jain and Nishant Pitti. The film stars Kangana Ranaut as Rani Lakshmibai, the warrior Queen of Jhansi. 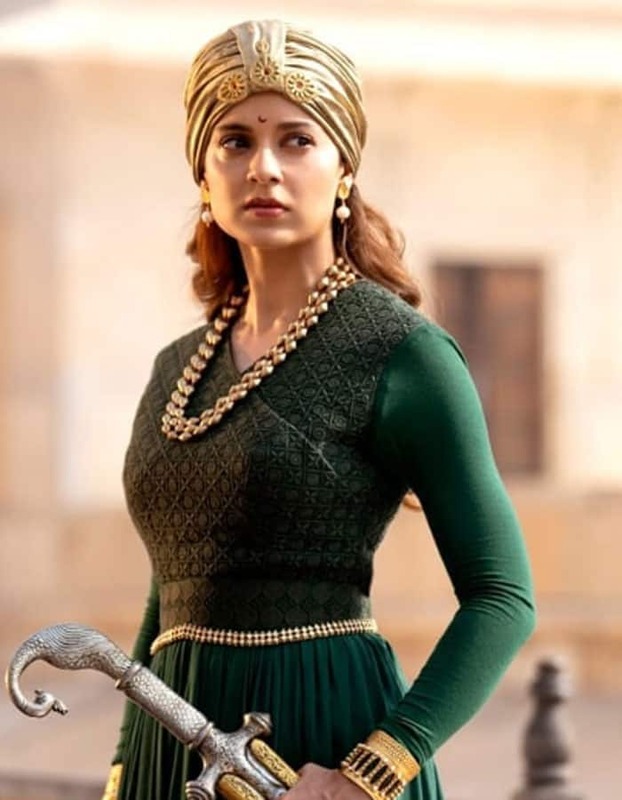 The teaser of the film was unveiled on October 2 and it was good to see Kangana as the mighty warrior who fought a fierce battle against the British. Kangana looks absolutely stunning as Rani Lakshmibai. The film also stars Ankita (as Jhalkaribai a brave warrior and advisor to Rani Lakshmibai), Atul Kulkarni (as Ramchandra Pandurang Tope also known as Tatya Tope), model-turned-actor Nihar Pandya (as Baji Rao II) and Jisshu Sengupta (as Gangadhar Rao), Zeeshan Ayub (as Sadashiv - a role previously offered to Sonu Sood) and Taher Shabbir (as Sangram Singh). Veteran actor Danny Denzogpa too is a part of the film. Kangana, who has three National Film Awards to her credit, is back with a bang. Some portions of the film have been directed by Kangana.